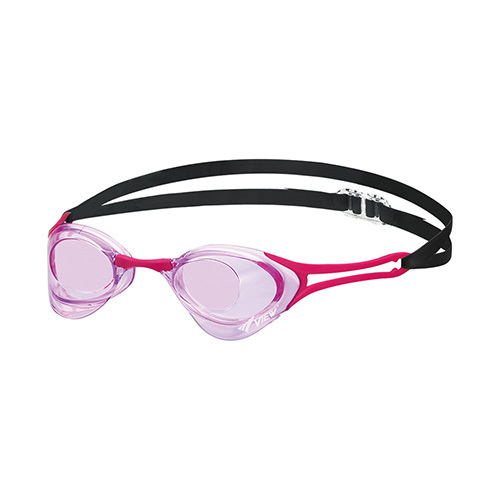 The V127A Blade ZERO Goggle is the ultimate competitive swimming goggle with reduced drag and resistance. 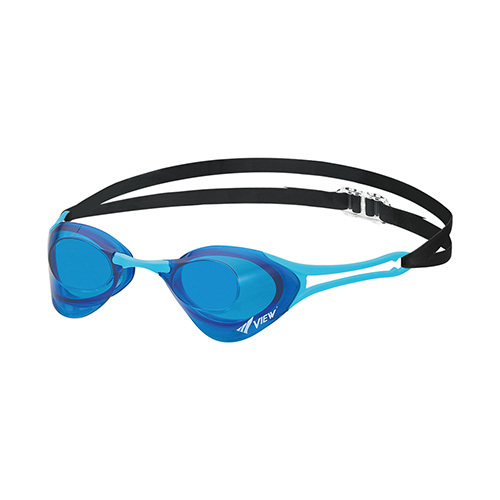 The Blade ZERO’s V-shaped side arm significantly reduces drag when swimming at high speed, securing a great fit. This helps competitive swimmers achieve their top performance. 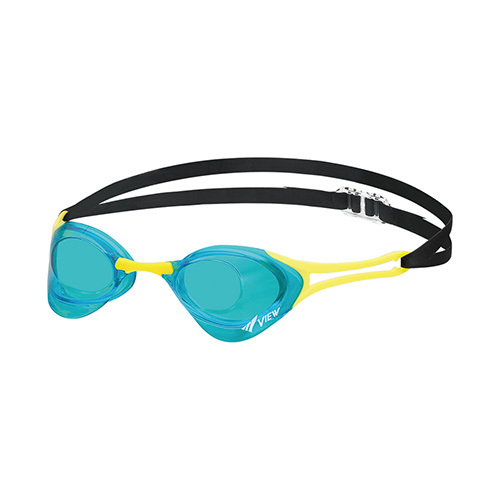 New curved Blade goggle shape creates smoother water flow than conventional Blade goggles, and provides low resistance. The Blade ZERO goggle comes with three interchangeable nosepieces. The simple but high-quality adjustable split head strap allows for a quick and easy adjustment.